Easter Sunday Worship Services – 7:45 am, 9:00 am, 10:15 am, 11:30 am. The resurrection of Jesus Christ is one of the best attested events in history, not just among Christians, but also among those who were not favorably given toward Christians. On this Easter morning, we want to examine the evidence for the resurrection: the stone, the grave clothes, the angelic greeters, the personal appearances, and that of a changed life. 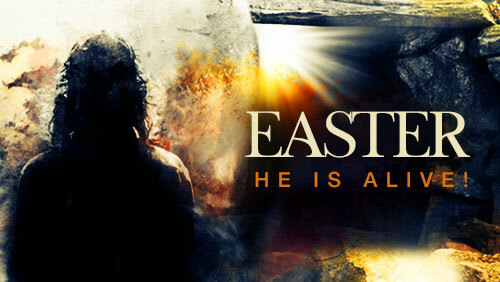 Invite your family and friends to join you for this wonderful celebration that He is Alive!